Skin care experts are constantly persuading us to add another step or product to our routine, and sometimes we gotta wonder if the additional formula actually makes a difference. 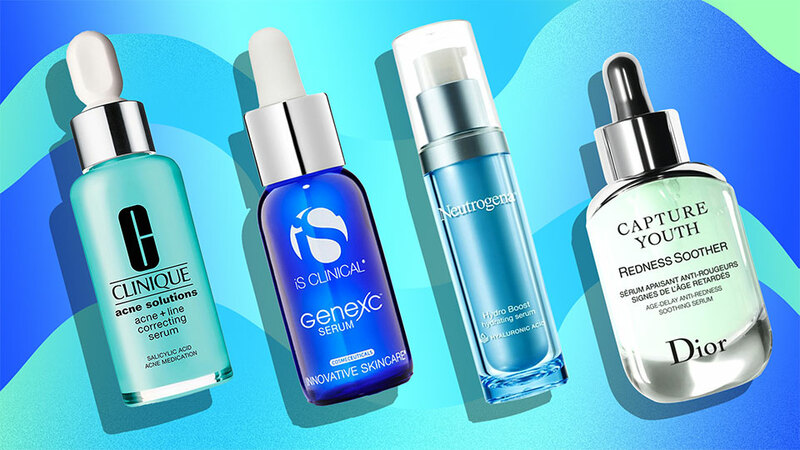 Well, serums are one of those additions that are actually editor-approved and even dermatologist-recommended to adopt as a staple step in your daily regimen. 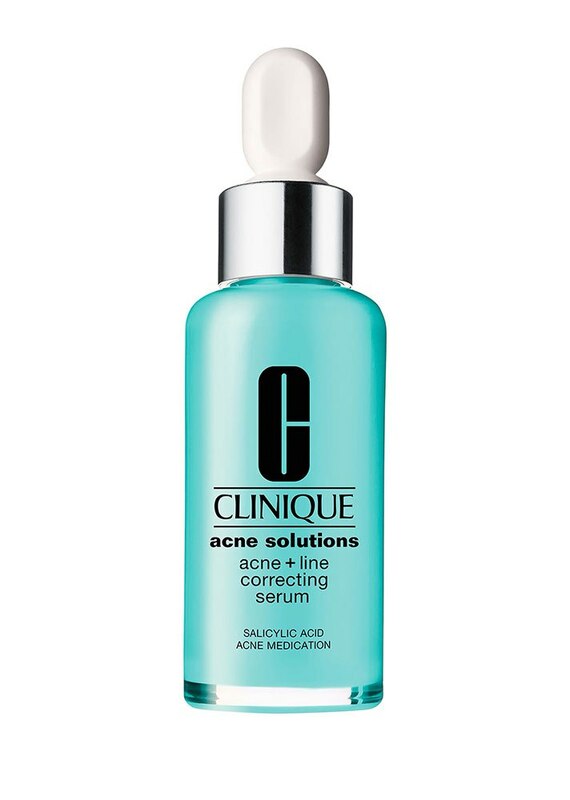 What is a serum, you ask? Serums are typically lighter weight than a moisturizer and can quickly deliver a higher concentration of active ingredients into the skin. “Serums are mostly water-based lightweight moisturizers with potent active ingredients that are small in size and can penetrate deep into the skin,” says NYC dermatologist and owner of Sadick Dermatology, Dr. Neil Sadick. “If you find that despite your daily routine, your skin still needs some nourishment, it’s time to consider adding a serum to your regimen.” Ahead, we’ve gathered 20 top-selling serums at every price point that will tackle the most common skin concerns with just a few drops. 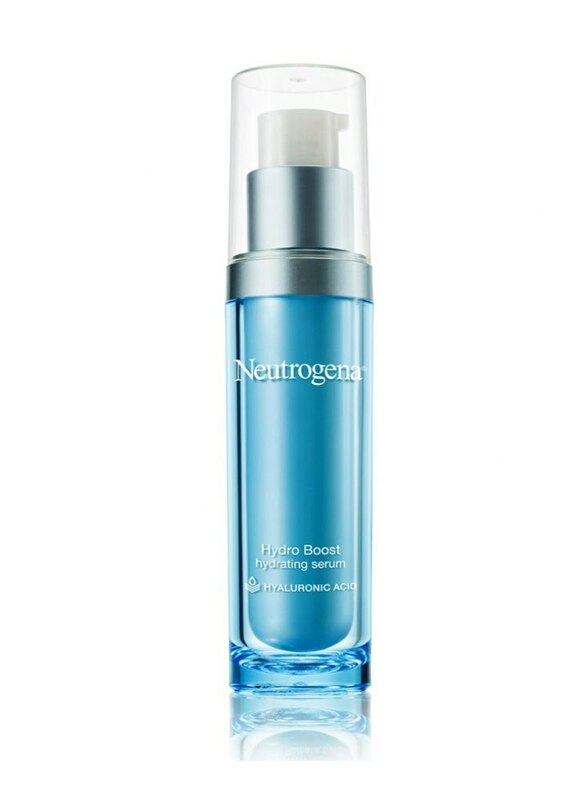 For parched, dry skin, this serum delivers moisture with hyaluronic acid, a powerhouse ingredient that can hold up to 1,000 times its weight in water. A mega-moisturizing duo, sodium hyaluronate and glycerin, work to increase and maintain moisture levels within your skin. 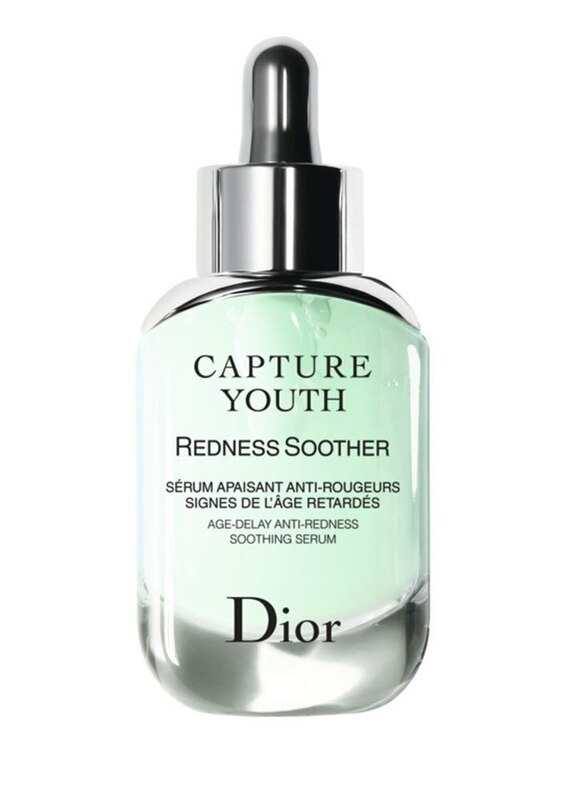 When those pesky teenage breakouts continue to appear in your adult years, this oil-free formula will not only tackle those annoying blemishes but also address the fine lines and wrinkles that show up as we start adulting. Whether it’s acne or a hormonal blemish, those unwanted bumps can easily get inflamed and leave a scar. 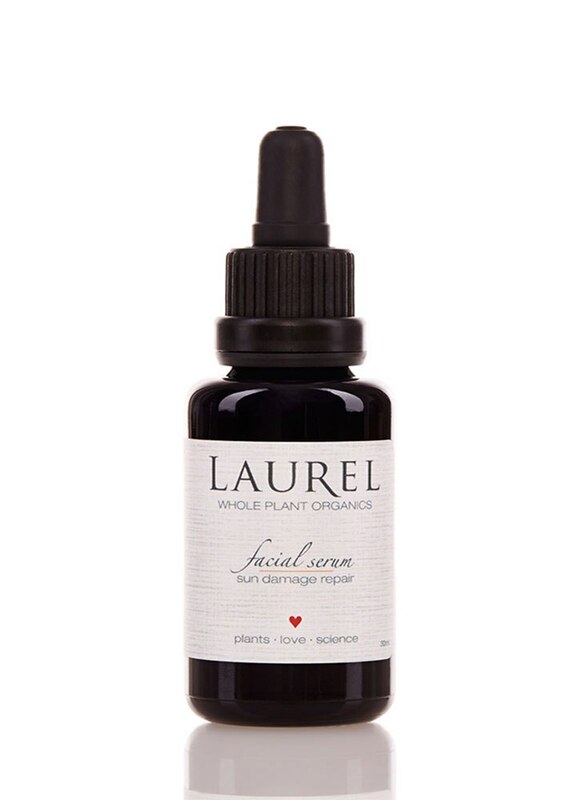 This potent serum, delivered with a roller ball applicator, not only treats the bumps themselves but helps smooth out scars that can be left behind. From post-acne scars to age spots and sun damage, visible hyperpigmentation is a top skin concern among skin care consumers. 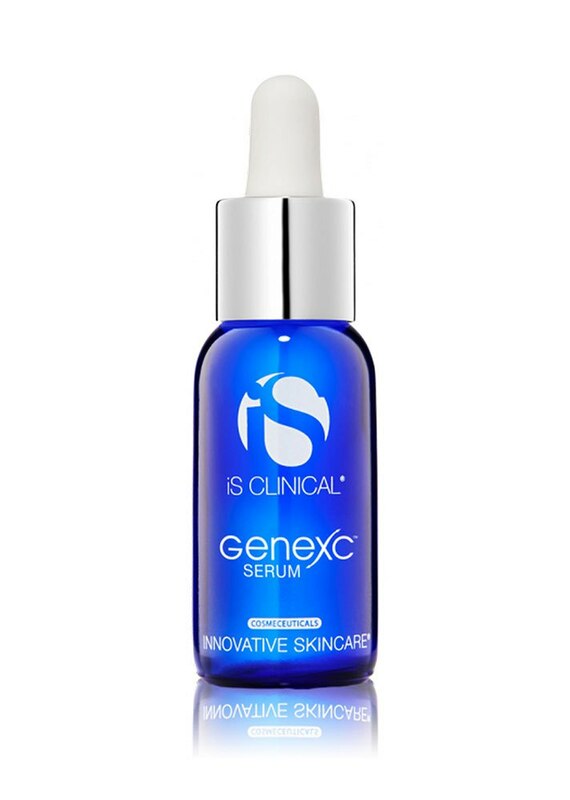 This serum acts as a brightener to heal and diminish the appearance of marks left behind. Vitamin C does more than strengthen our immune systems. It’s a natural brightener that can powerfully transform spotted skin into an even-toned complexion. 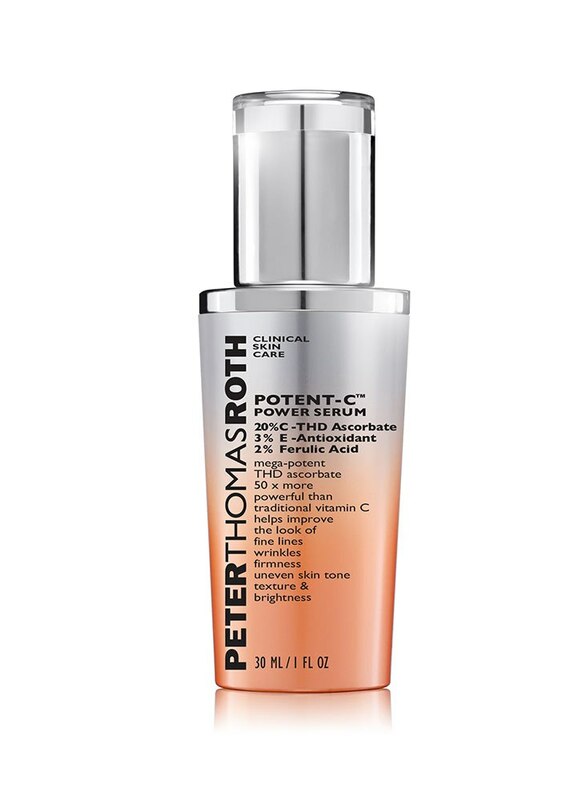 This potent potion is loaded with 20 percent vitamin C and a blend of vitamin E and ferulic acid to improve your skin's texture and tone. 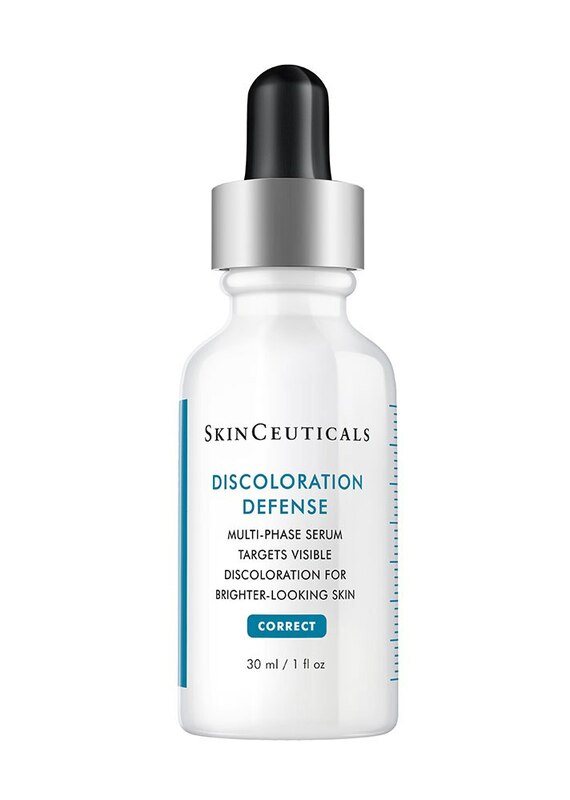 The combo of correcting acids and vitamins help reduce the appearance of inflammation and brown spots caused by a buildup of melanin in one concentrated area. 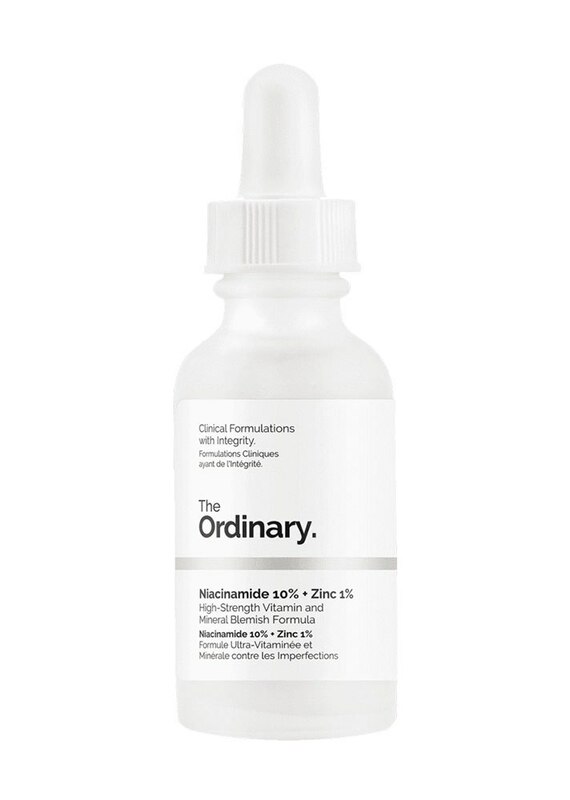 Niacinamide, otherwise known as vitamin B3, and zinc help balance sebum levels and minimize the appearance of pores. 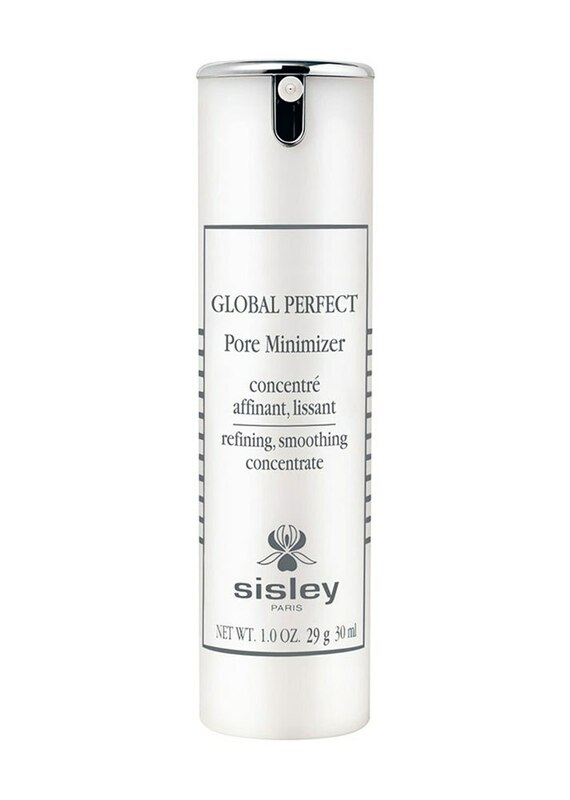 A mattifying and smoothing serum infused with java tea extract to smooth and balance your complexion. 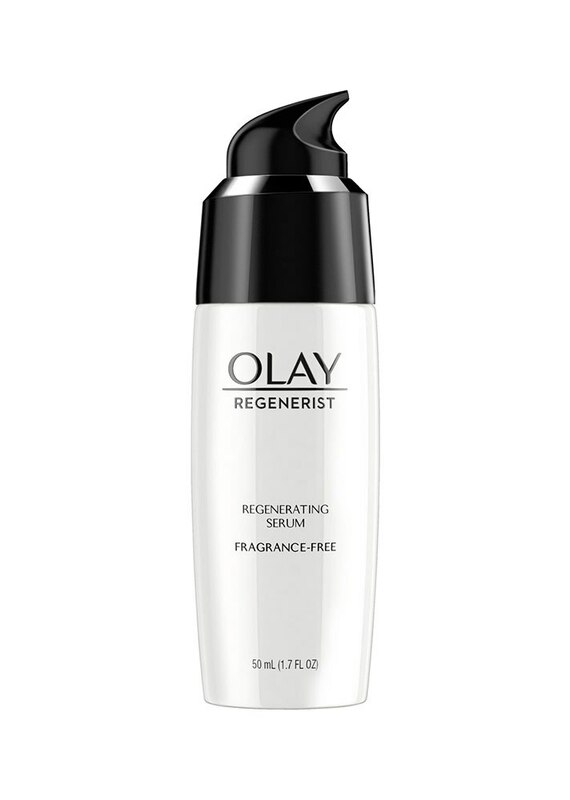 A coveted skin care favorite, this moisturizing serum plumps, hydrates and improves skin's texture while delivering active ingredients below the skin's surface. Two serums in one, this unique formula combines plant extracts that are both water- and oil-soluble and superfood ingredient turmeric to help erase years of aging. 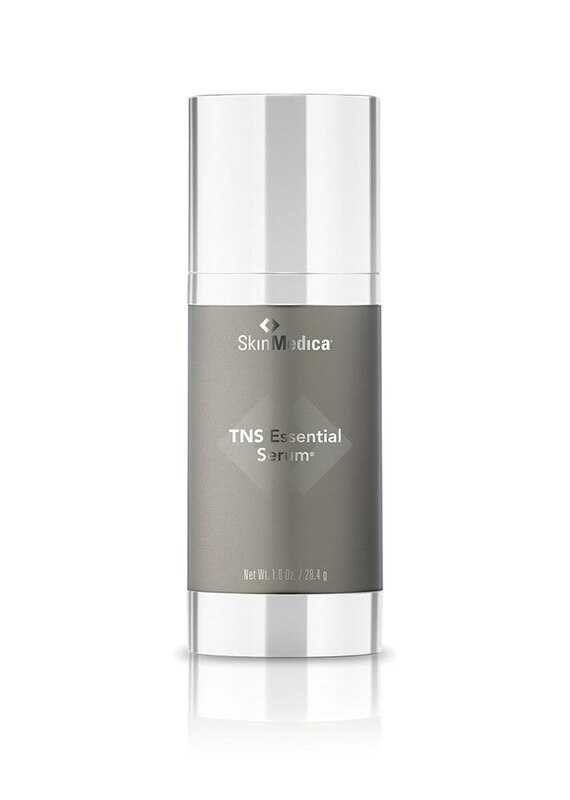 A dermatologist favorite, this highly effective serum is infused with shea butter, olive oil, hyaluronic acid and green tea to reduce and slow down signs of aging on your face, neck and decollete. 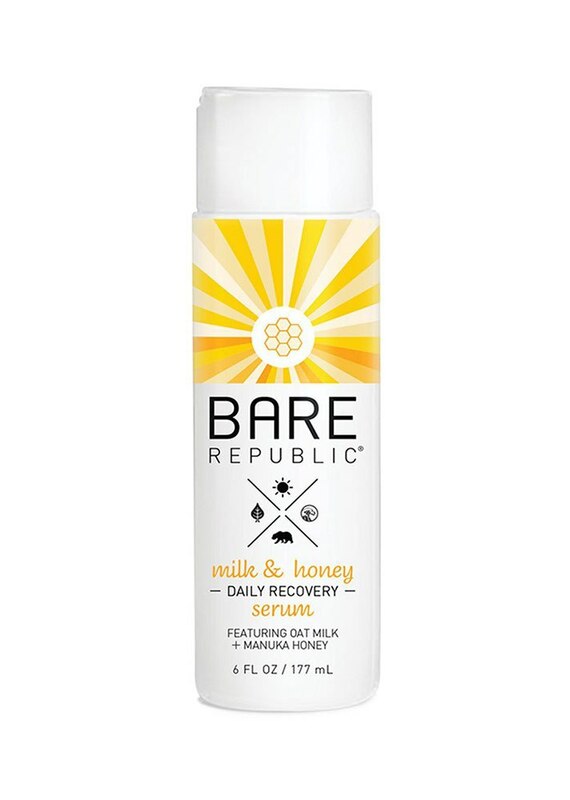 After a day in the sun, lather on this serum, infused with oat milk and manuka honey, to calm and soothe irritated and inflamed skin. Inspired by historical plant traditions, this 100 percent whole-plant organic serum uses nature’s own ingredients to soothe and repair skin from UV ray-caused damage. 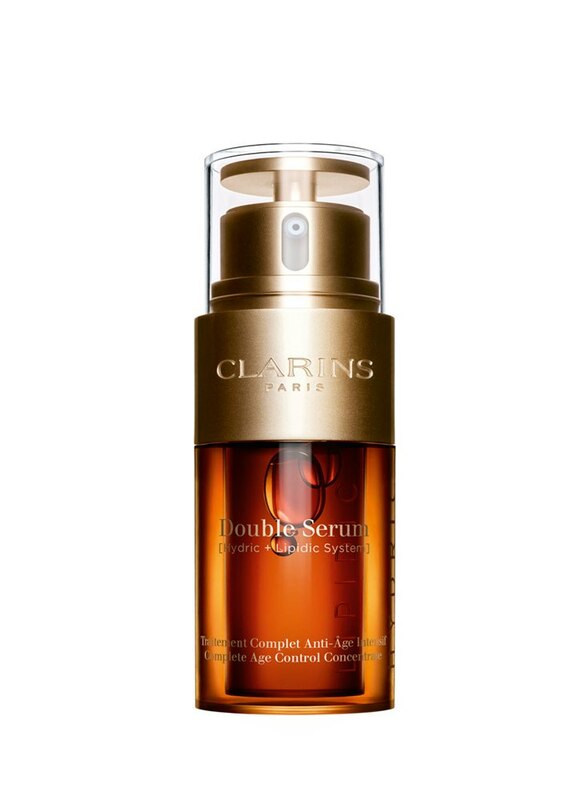 If you don’t have a specific skin concern but aim to improve your overall complexion, this serum is a great buy. 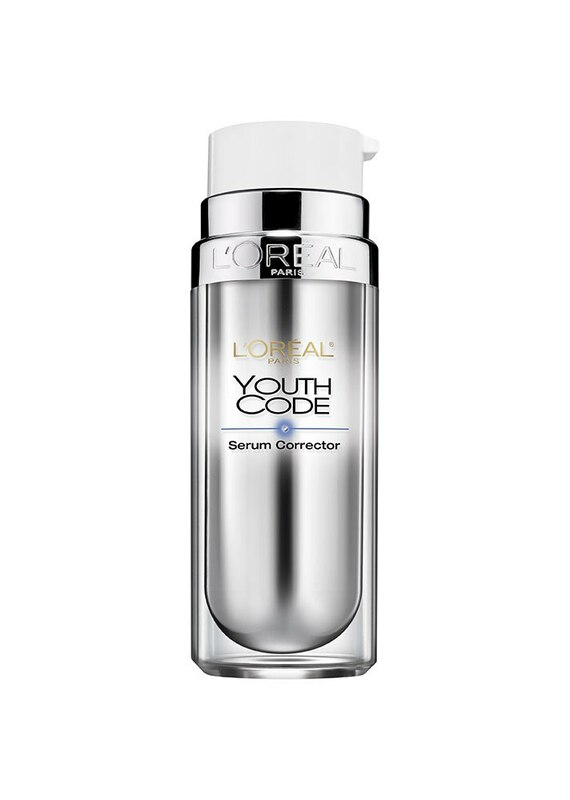 It addresses aging, hydration, texture and tone to enhance skin's natural appearance. Healthy skin is a goal for most of us, and this serum combines enzymes, antioxidants and fruit acids to not only reduce signs of stress and aging but enhance your glow from within. 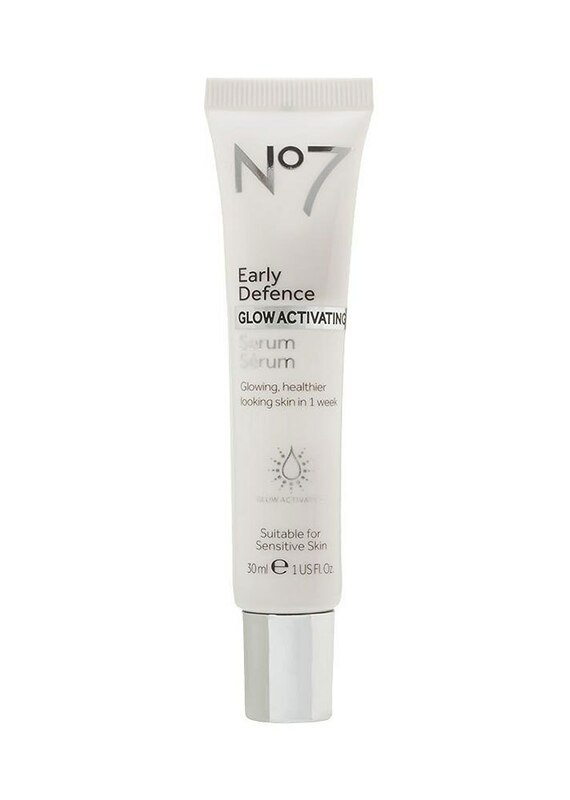 Sure, we use highlighter to enhance our glow, but there’s nothing more radiant than a healthy, glowing complexion. A blend of ginseng and vitamin C help to clear and revitalize your complexion while protecting against free radicals and pollution. 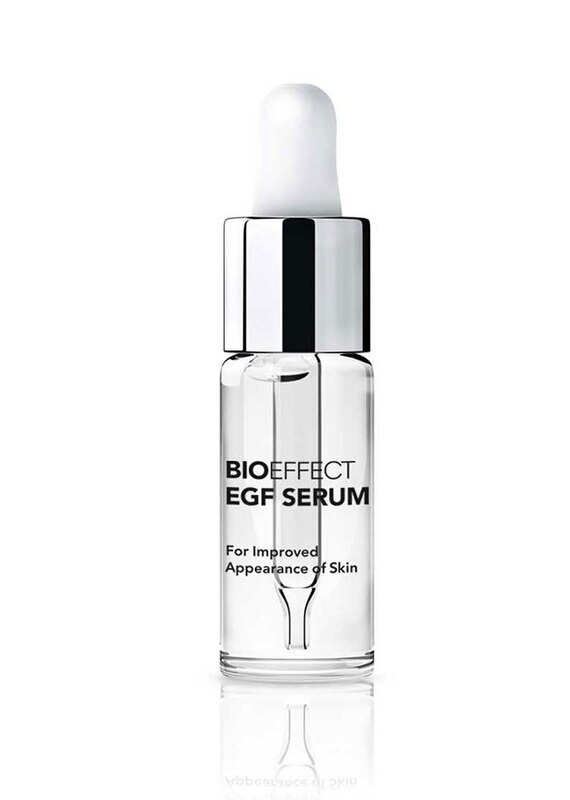 Created to add a boost to your daily skin care routine, this serum can be mixed with your daily moisturizer or foundation to plump and illuminate skin. 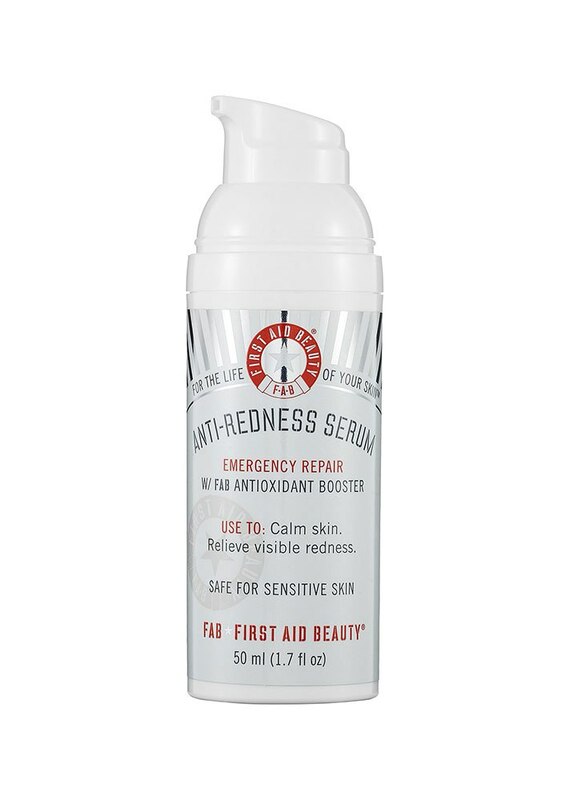 Whether your redness comes from temporary irritation or a long-term skin condition, this serum combines colloidal sulfur, aloe and ginger to target the root cause of red patches and calm any irritations. 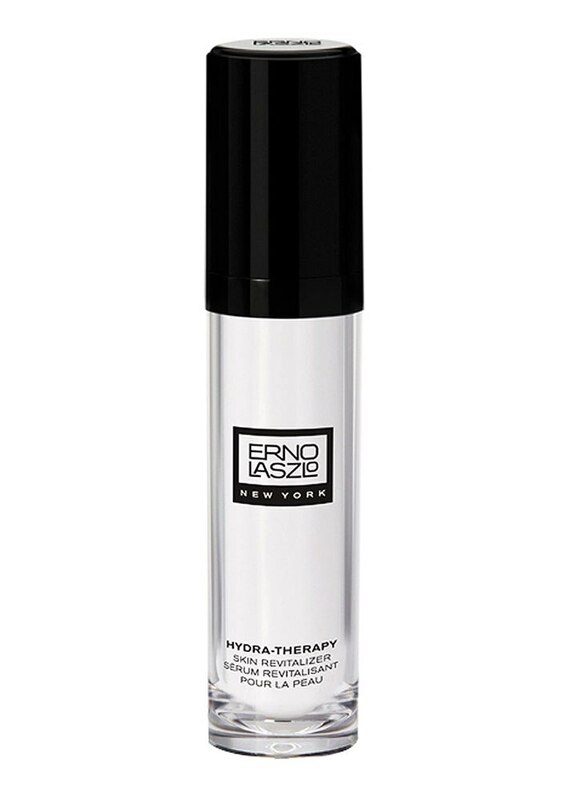 Infused with natural peptides from cotton, this luxurious formula reduces irritation and inflamed skin.